Henna Essential Oil is an extract of the Henna plant, which is popularly used as Henna dye. It goes by its other names as Henna Absolute, Red Henna and Hina. 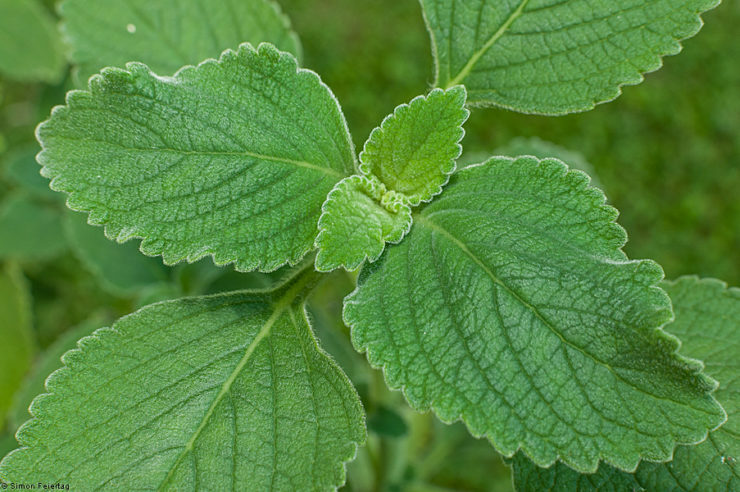 It is a very thick green paste that has a sweet and delicate licorice aroma. The plant where the paste is made from is a dark green herbaceous bouquet that has tea-like leaves. Henna is typically mixed with dye commonly used in coloring hair or making tattoos. It is potent in preventing skin infections. 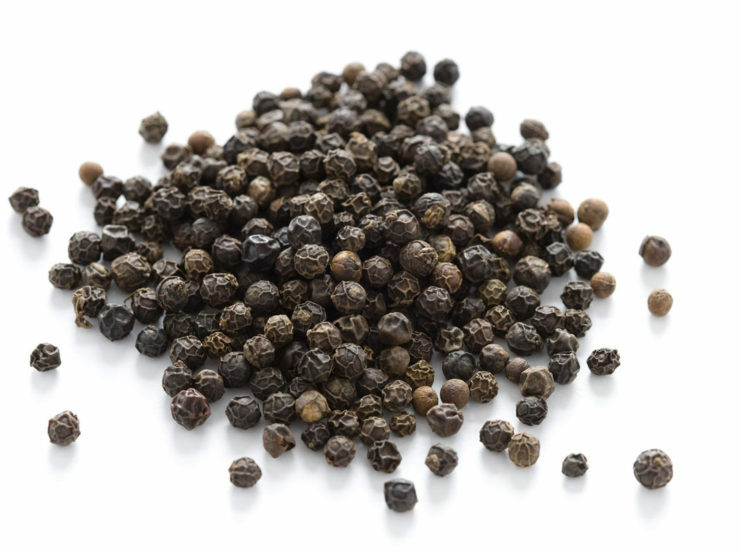 It is also used in mixing perfumes and Biblical blends. It makes a perfect combination with other essential oils such as Neroli, Lavender, Tonka Bean Absolute, Rose Absolute, Blue Chamomile, Ylang Ylang and other spice oils. 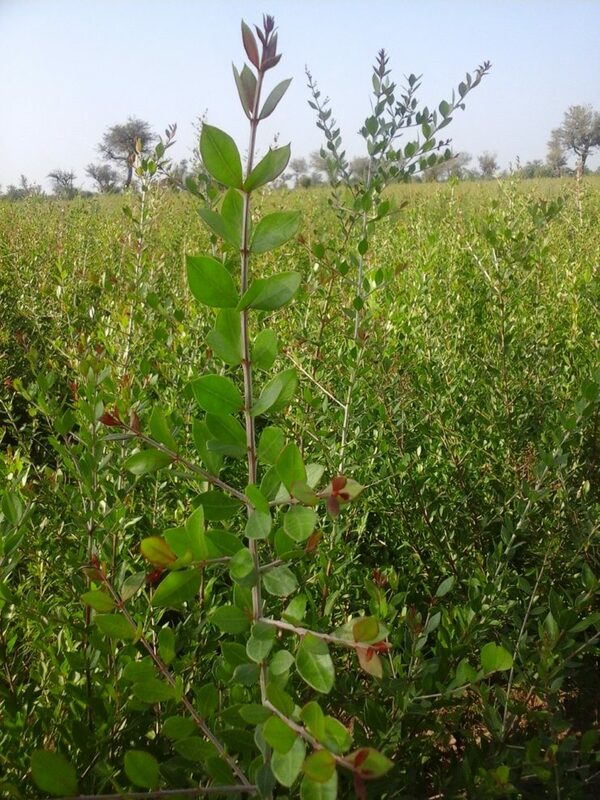 Lawsonia inermis is the name of the plant where Henna and its essential oil are derived from. The origin of the plant is from India and Egypt. The oil that is made from the Henna flowers is called Cyprinum or Mehndi oil. It was believed that the scent from the Henna flowers could bring the dead back to life and keep the skin of the deceased soft and supple. To produce black Henna, indigo is blended with Cyprinum. Traditionally used in Egypt as a red dye, it is also used in the Middle East to color the hair and skin. It is also used to dye the hair and nails of mummies. The fruits of the Henna plant are used in Egypt to stimulate menstrual cycles. Its powdered form is used to treat a variety of skin diseases and is taken both internally and externally. This exotic essential oil has several applications like in baths, in ceremonial rituals and body massages. Provides relief from depression and stress via aromatherapy. Henna Essential Oil as Hair Coloring. Several people will associate the effect of Henna on hair due to its color dying properties; it also plays a number of beneficial roles in other parts of the body. It is proven to enhance the strength of the hair and it is a safe dye that has a permanent affect on the health of the hair follicles. Henna Essential Oil for Hair Health. Henna helps in enhancing hair health. It seals the hair cuticle to prevent it from breaking, increases hair shine and appearance. It also helps in the prevention of dandruff. Henna Essential Oil for Prevention of Hair Loss. Henna is used to treat people suffering from hair loss or baldness. The traditional mix of putting curds and Henna juice or oil together into your hair helps in inhibiting the incidence of hair loss. 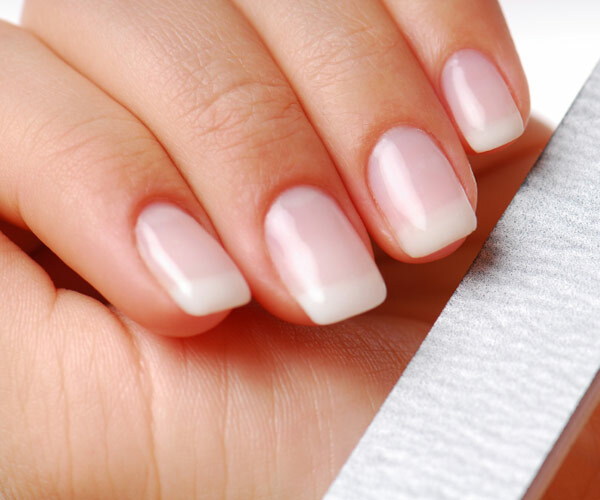 Henna Essential Oil for Healthy Nails. To maintain the good health of nails, cuticles and spaces under the nails, using Henna as a treatment is a wise choice. These places are perfect to breed infections and bacteria. Boil the leaves in water then drink it. 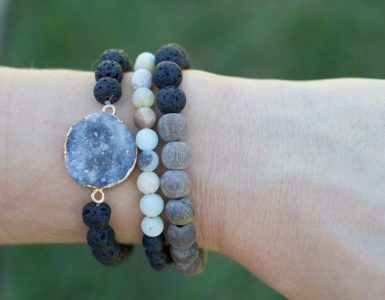 It will help prevent the nails from cracking and also reduces inflammation. Apply the poultice directly on the nail bed to remove the pain, irritation and infection. Henna Essential Oils for Wound Healing. Henna is popular for its potent curative qualities in protecting skin from infections and in removing inflammation. It is applied to burns, wounds and scrapes because it adds a protective layer against pathogens and substances. Skin rashes and internal discomfort. Though most varieties of Henna are non-toxic and safe, black Henna does have potential for allergic reactions. Skin sensitivity. Hair dyes may contain other chemicals along with Henna so it is best to check first the labels carefully. 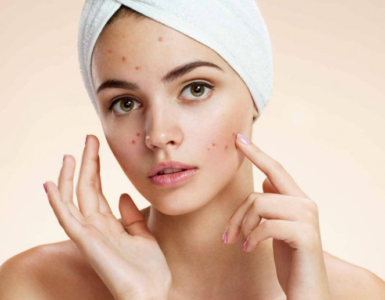 Those with sensitive skin may not appreciate these kinds of products. There are several ways you can use Henna Essential Oils and enjoy its benefits. Here is a list on how to use it. Aromatherapy. Just add a few drops of the oil in a vaporizer or diffuser and diffuse like you would use for aromatherapy. It can be inhaled or combined with other herbs such as Neroli, Lavender, Tonka Bean Absolute, Rose Absolute, Blue Chamomile, Ylang Ylang and other spice oils. 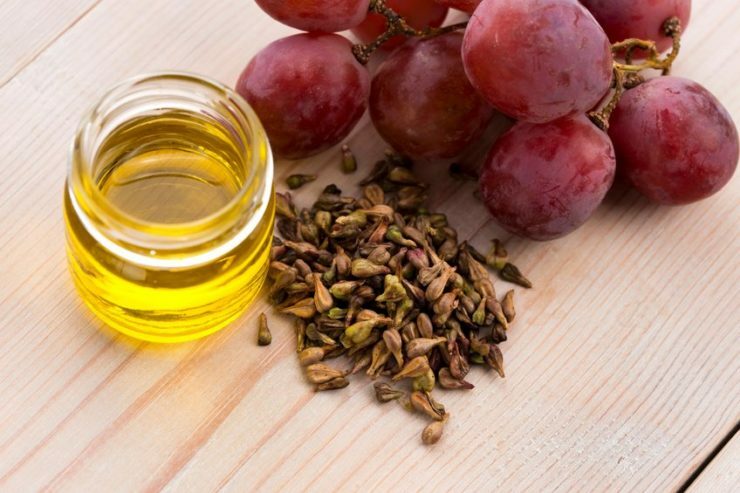 Apply a few drops of oil in your hands and rub it on the infected skin, nails, and into your hair. Internal. Boil Henna leaves in a cup of water and drink like tea for the treatment of cracking nails. The best way to extract the oil is by using the leaves of the plant. 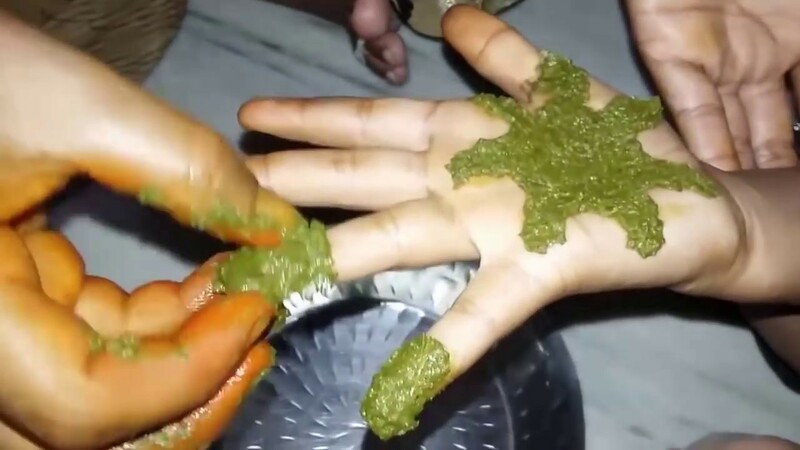 The Henna leaves must be manually ground into a paste. This paste is then boiled along with a carrier oil, preferably coconut oil. The carrier oil keeps the Henna paste in liquid form and makes it easy to apply. In addition, the oil serves as a preservative for the Henna. As an organic product it does not have any preservatives nor stabilizers and it can spoil when not stored properly. 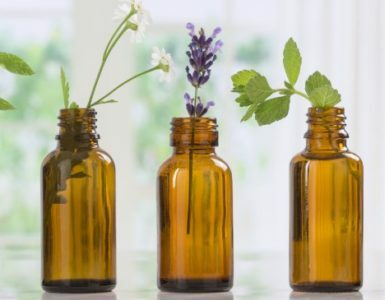 As an essential oil, you only need a few drops for aromatherapy purposes. Every so often, add a few drops of water to the leaves while grinding to make it easier. Avoid putting too much water. Create balls from the ground leaves in Amla sizes, which are round orbs about an inch in diameter. In a pan, heat 500 ml of coconut oil. Place the Henna paste balls into the heated coconut oil. Allow the oil to boil. Remove the pan from the heat once the oil changes color. Allow it to cool then strain the oil. Store the extract in an air tight container. You can do a search online and purchase Henna Essential Oil from online sellers like amazon.com or visit specialty shops that sell essential oils. Avoid its use during pregnancy and with children or infants. It could be harmful for the baby. Before using the oil it is better to consult first with a doctor. Conduct a patch test first before using Henna oil to see if there will be any allergic reactions. Use the oil in moderate amounts.